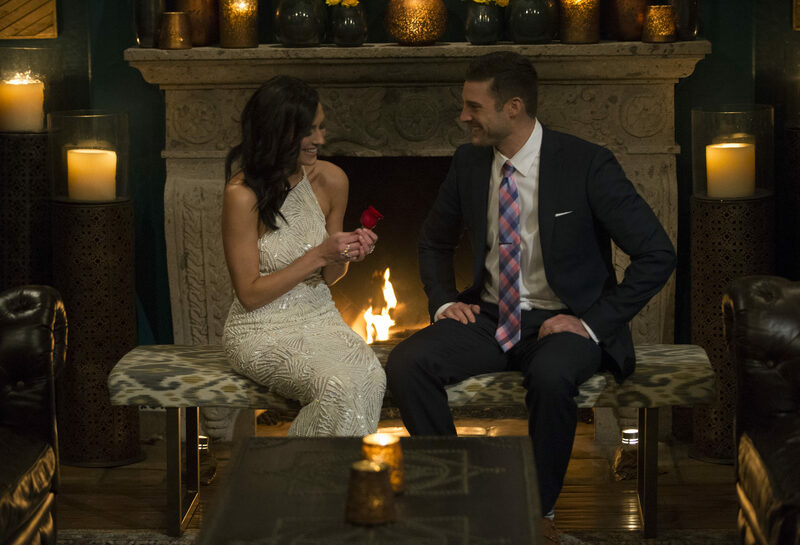 On the season premiere of The Bachelorette, Becca Kufrin is ready to find love, but before she begins her journey meeting the 28 suitors vying for the final rose, the audience at home is treated to yet another recap of what befell The Bachelor “winner” after Arie Luyendyk Jr. proposed to her, and was seemingly ready to begin a life with her, until he promptly dumped her for the runner-up. Now, in the season premiere of The Bachelorette, we begin with a scene of Becca crying over photos of her and Arie. Question is, was that completely staged? When did she cry over photos of Arie? It looked like it may have been set up … but we’ll let that one go for now, because we love the soapy drama of The Bachelorette. Next, of course, before meeting the hot new guys that are going to vie for Becca’s heart, she gets a sit-down from former bachelorettes: Kaitlyn Bristowe, JoJo Fletcher, and Rachel Lindsay, all of whom are still apparently successfully engaged to the guys they chose on their seasons of the hit reality-competition show. That’s where we first hear, once again, Becca’s mantra, “Let’s do the damn thing,” which is then heard multiple times throughout the broadcast. 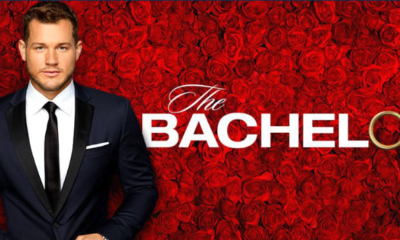 Once inside the cocktail party and the drinks start flowing, we see that sales trainer Chris accuses advertising executive Chase that he isn’t on The Bachelorette for the right reasons. He claims he’s only there to push his marketing career forward. 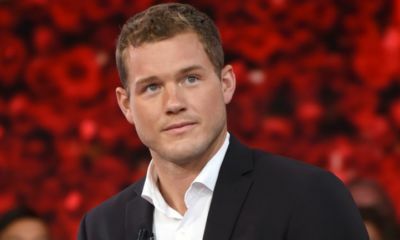 Chris seems to know this from a text he received from an “ex” of Chase’s during the After the Final Rose ceremony of The Bachelor, where Becca was revealed to be this season’s ‘Bachelorette.’ The two end up talking it out with Becca, but it’s really awkward. Chase tries to convince her that he is on the show to find love, and she just looks at him blankly, and extremely skeptical. 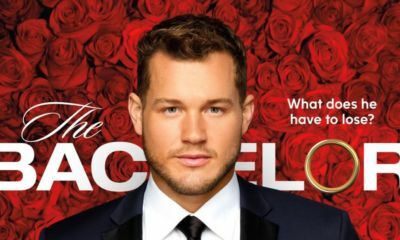 Perhaps, one of the most uncomfortable moments of the premiere, was when Becca saw that Jake, a marketing consultant from her hometown of Minneapolis, was one of the men vying for her heart. You saw the awkwardness when he first got out of the limo. 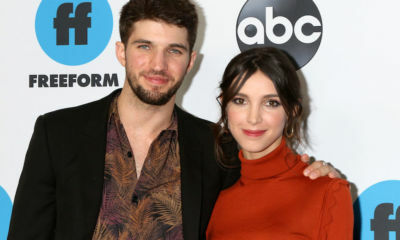 Later, not comfortable with him being present, Becca pulls Jake aside during the cocktail party, and asks why he would come on the show when they’ve travelled in the same circles and hung out together several times in the Twin Cities, and he’s never shown her one ounce of interest? Jake doesn’t recall hanging out with Becca more than one time. 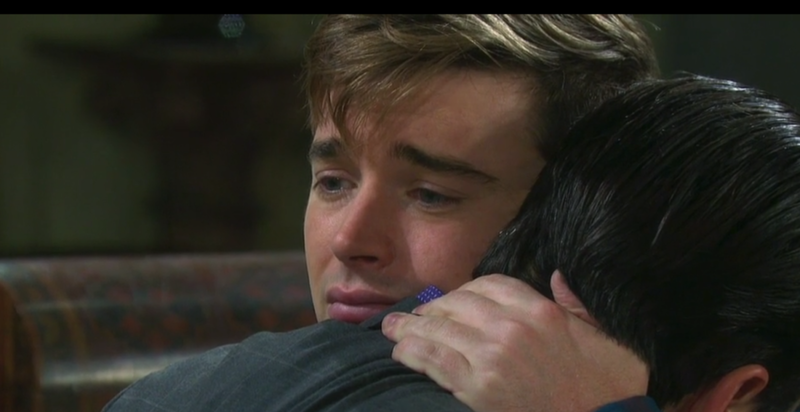 When Jake can’t seem to get past her wall, Becca, who is obviously playing no games, and taking no prisoners, eliminates him right there on the spot, and he is shown the front door. Jake never even got a chance to do a thing, she just shut him down and threw him out. Becca is going to be a no-holds-barred bachelorette! 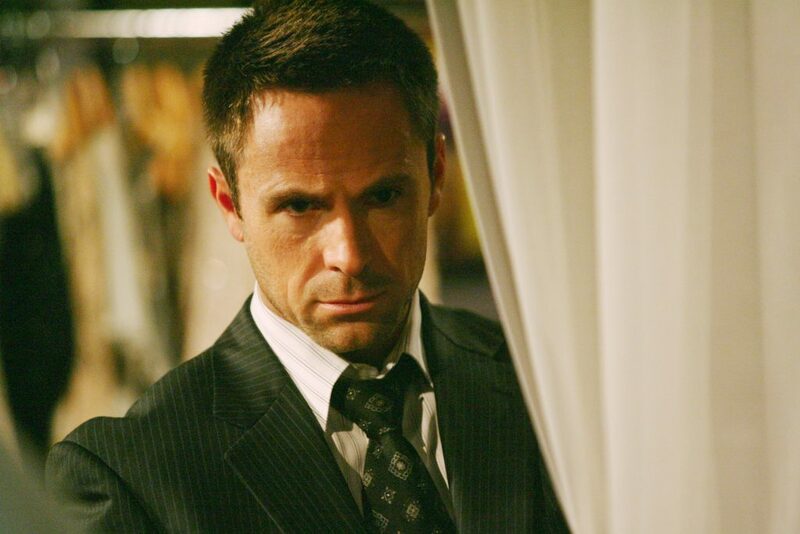 Later, when it’s time to reveal who gets the very, very important ‘first impression rose,’ which if you look at Bachelorette history, whoever gets the first impression rose usually ends up with the girl, it goes to Garrett, a medical sales representative from Reno, Nevada. He seemed really hunky, really honest, and all of that … However, literally right after the airshow, a story broke by Huffington Post that Garrett Yrigoyen has a history of liking social media posts and memes that, “mock trans people, undocumented immigrants, left-wing women, and one Parkland high school student.” Because the show has such ardent followers known as ‘Bachelor Nation,’ fans began to go to Instagram accounts of the favorite contestants and check out what was on them. Yrigoyen’s Instagram was made private on May 24th, and then deleted. You see in his deleted posts that he has liked many, many of these types of controversial issues of our time. ABC declined to comment, and when Huffington Post reached out to Warner Bros. who produces the series, and Yrigoyen himself, they did not hear back at the time of the news item. 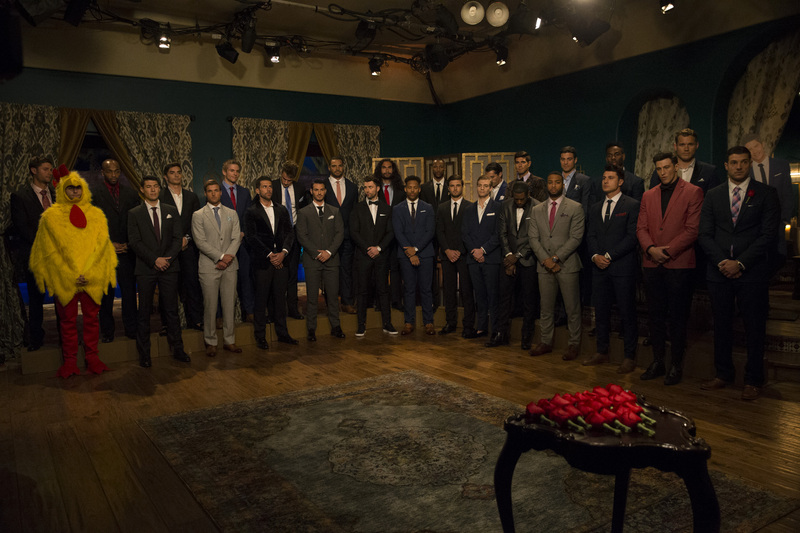 After the rose ceremony, 21 were still in the running, several were sent home, and then we were treated to a super-sized trailer of what’s to come this season on The Bachelorette, and if anybody doesn’t think this looks like a good, juicy soap opera let us know. Becca is certainly kissing several guys … there’s certainly some interesting admissions … one of the guys, Colton, who we think is a front runner admits he is a virgin, and there are lots of tears and confusion on Becca’s face when she actually says “I’m doing the same thing Arie did to me” … Dun, dun, dun! So, what did you think of the season premiere of The Bachelorette? Who is your early pick to win Becca’s heart? Will it be Garrett? … Or someone else? Share your thoughts via the comment section below. GENERAL HOSPITAL: Anna Reveals Herself To Her Secret Son; Finola Hughes Delivers Power Performance! I thought it was crap that she sent Chase home based on a questionable text from an ex. I would have sent both guys home or kept both until I had my own experience with each of them. Um… Joe the grocer was robbed, or maybe he was lucky not to be snagged into this silliness. He was my favorite and seemed most genuine, authentic. Go go Joe!